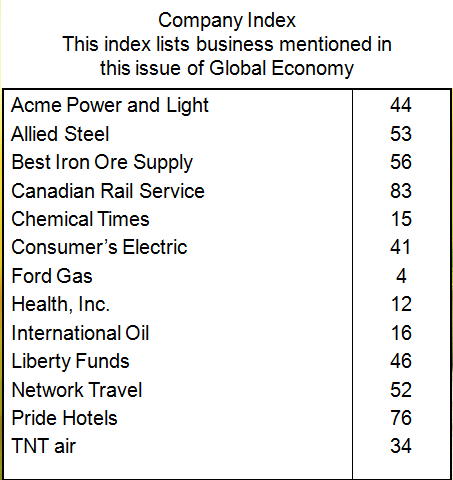 An index is a compilation of information that people can use to find additional information. A telephone book is an example of an index. Index (publishing), a detailed list, usually arranged alphabetically, of the specific information in a publication.